As Augusta National Golf Course prepares for the sports’ biggest event this week, many fans with Masters golf tournament tickets are anxious to see whether or not Tiger Woods really has returned to his throne atop the golf world. Woods is once again ranked the No. 1 golfer on the planet, taking the title back from Rory McIlroy. McIlroy, of course, struggled mightily to open the 2013 season, but after a runner-up finish in last week’s Valero Texas Open, he appears to have figured out his swing. These two enter Masters’ week with the majority of the attention on them, and are widely considered the two favorites. But golf is one of the toughest sports to predict on a week-by-week basis, and it is almost always the safer bet to take the field, as opposed to the favorites, when picking a winner. When looking for challengers to both Woods and McIlroy, a good place to start is Phil Mickelson. Mickelson is a three-time winner of the event, with his last victory at Augusta National coming in 2010. 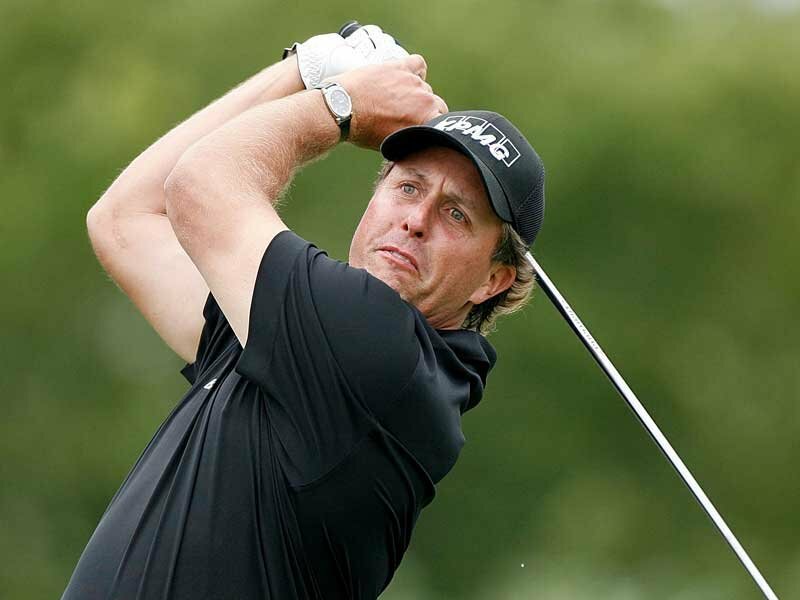 Lefty has been solid in the early months of the 2013 season, notching a win at the Waste Management Phoenix Open in early February, as well as a third place finish at the WGC Cadillac Championship last month. Of course, it would be hard to hold a Masters’ discussion without including reigning champion Bubba Watson. Watson has been consistent this year, with one missed cut at the Northern Trust Open the only time he failed to finish inside the top 20. He showed a ton of poise in his ability to recover from poor shots at Augusta last year, and this should only help him as he looks to become only the fourth man to defend his Masters’ title. Matt Kuchar is among the tour money leaders through the first three months of the year, but other than a win at the WGC: Accenture Match play event, he has not been incredibly sharp. Brandt Snedeker has four top-5 finishes this season, but two missed cuts in his last two starts certainly do not bode well. Dozens of other golfers, from past champions to first time Augusta players, may very well put themselves in the discussion to don the green jacket on Sunday evening. With a field as deep and unpredictable as the Masters, anything is possible. This entry was posted in Golf Tickets, Sports News and tagged golf tickets, master tournament, masters golf, masters golf tournament tickets, prominent tickets, the masters by promc58blog. Bookmark the permalink.